CARTOONS 101 – MAUI’S FIRST APPEARANCE WAS AT WALT DISNEY WORLD 40 YEARS AGO? Before The Rock played the Polynesian trickster god he appeared in one other slightly obscure Disney place. Well, obscure if you can only afford to stay at the All Star resorts! 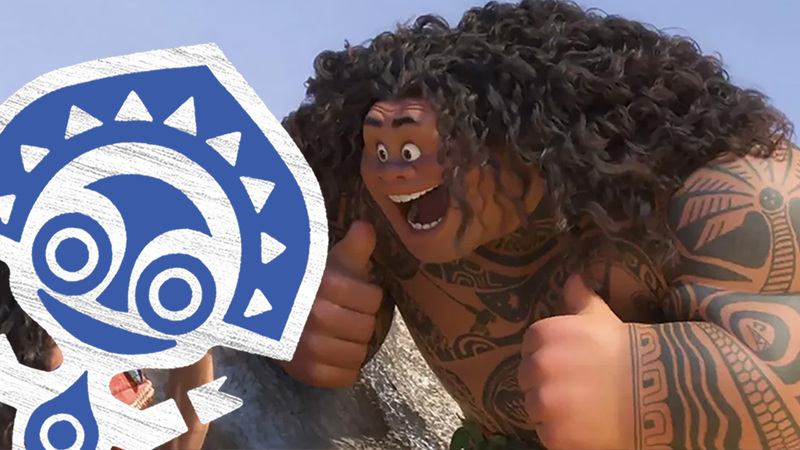 Where did the goofy, beefy hero appear before the smash hit Moana? Watch below to find out! Weird, right? Even weirder is that the ONLY place I can find even a name for him is that little note mentioned in the video. And only one place I was able to find had a photo of it. That means you might be one of only a few people who even know this! I mean, lord knows not many people will watch the video. So this club will remain exclusive! Unless you share this video in as many places as you can, which is also a pretty good idea. You can find Cartoons 101 right here on Laser Time (usually) weekly or on the Youtube channel. And be sure to check out the Patreon! Every little bit helps, even a buck. Give it a look and if you can find it in your heart to donate I can’t tell you how much I would appreciate that. I’m moving to San Francisco NEXT WEEK and the Patreon is incredibly valuable to me right now. I won’t have a job at first! If the donation reward tiers don’t tickle your fancy, let me know what would and I might even consider adding it. The same goes for Cartoons 101 topics, if there’s anything animation or cartoon related you’d like to see covered on the show leave a comment here or on the channel. And don’t forget to subscribe! You can also follow me on twitter @MrMattJay.